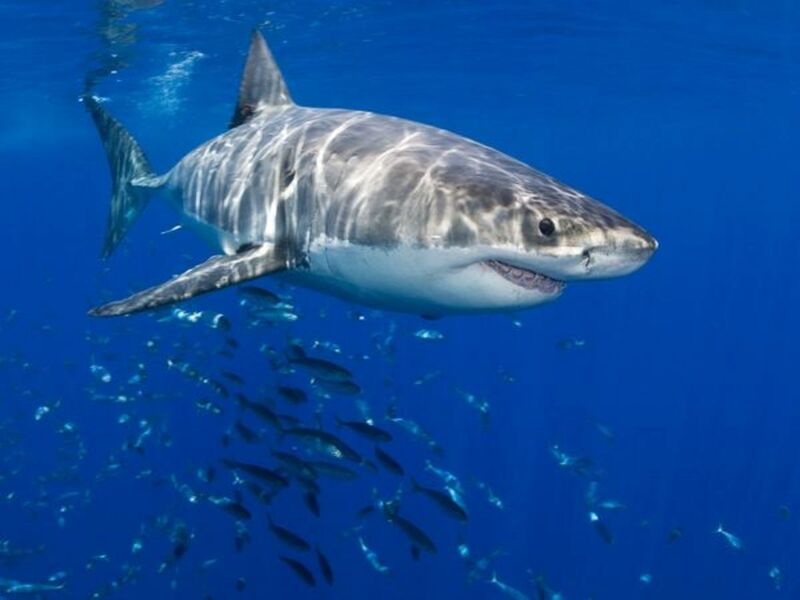 If you've ever wondered what are the top 10 most dangerous sharks in the world, then have a look here. Read a little about each shark so that you will be better prepared next time you want to go back in the water. 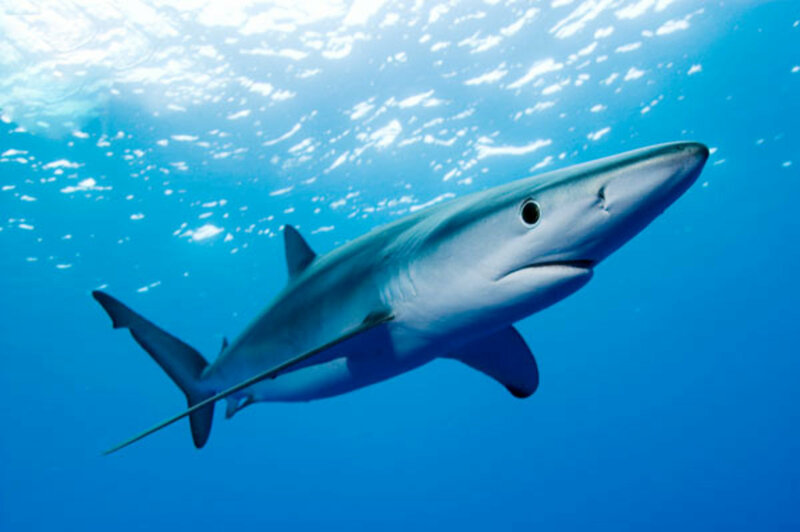 Here are a few facts about those beautiful, streamlined creatures, blue sharks. 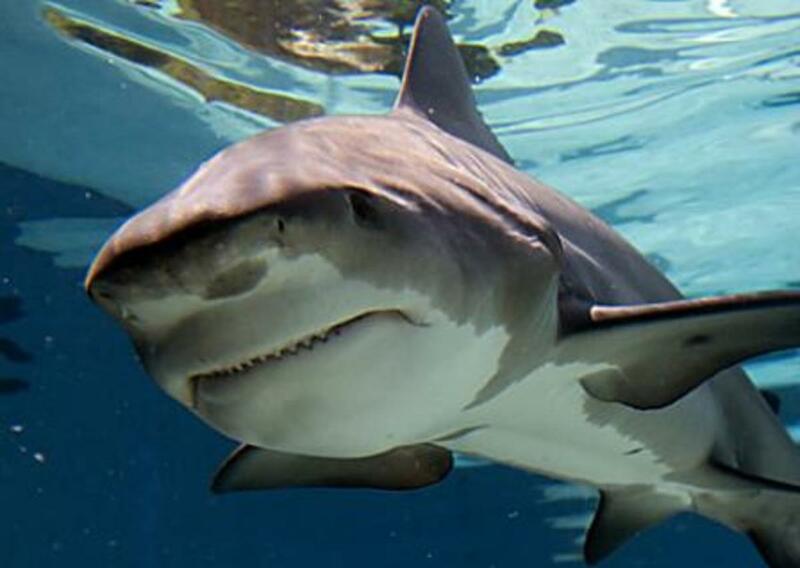 Shark attacks in the red Sea happen with unfailing frequency thanks to baiting by diving boat companies desperate to make a fast buck by selling unsafe shark-sighting tours to unwary tourists. 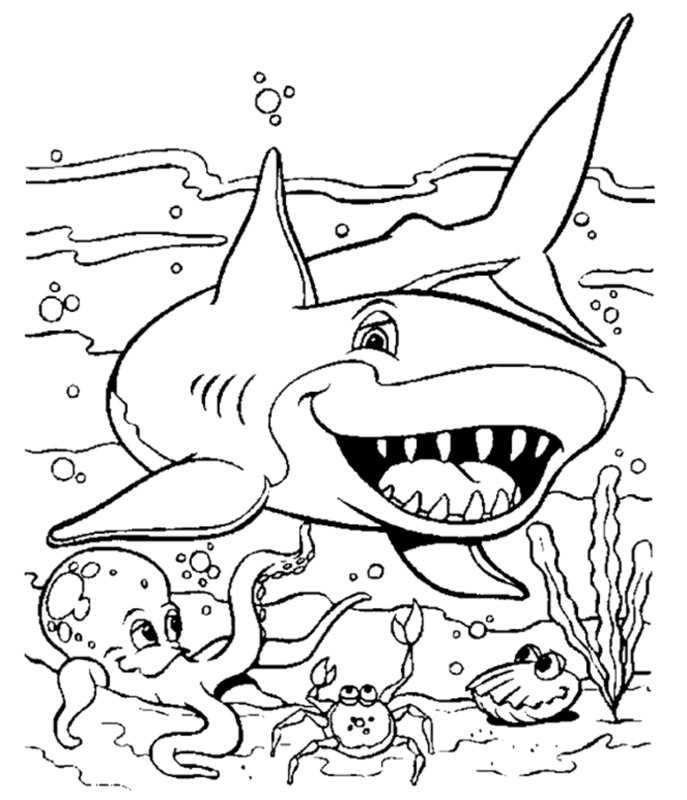 Here are some free pictures of sharks for you to download, and for your kids to color in. 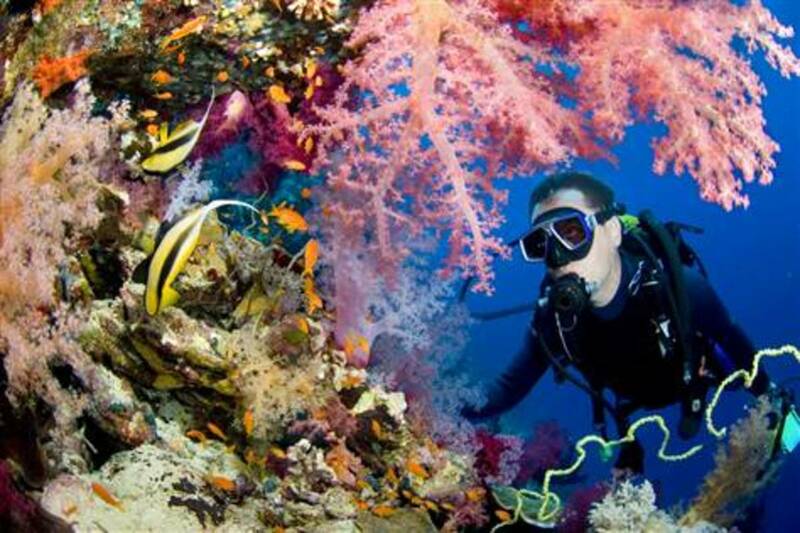 Children love anything to do with sharks, and marine images of what goes on in that deep and distant world underneath the sea. 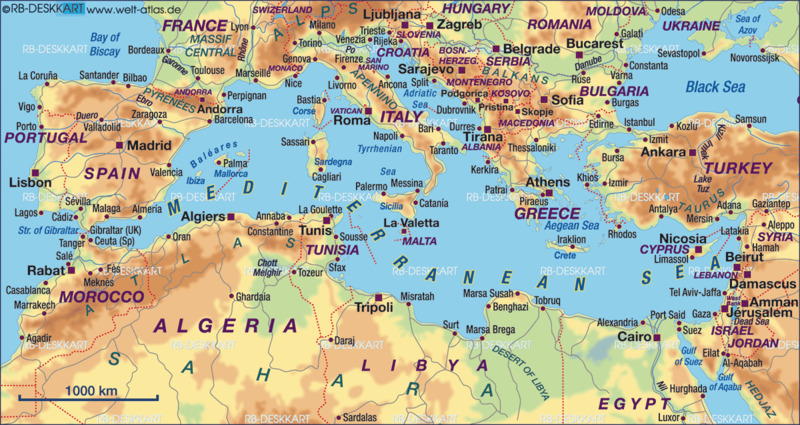 This is a list of all reported shark attacks that took place in the Mediterranean Sea, including the Adriatic and Tyrrhenian Seas, since 1868. According to the ISAF database, there have been 55 attacks and 36 deaths. 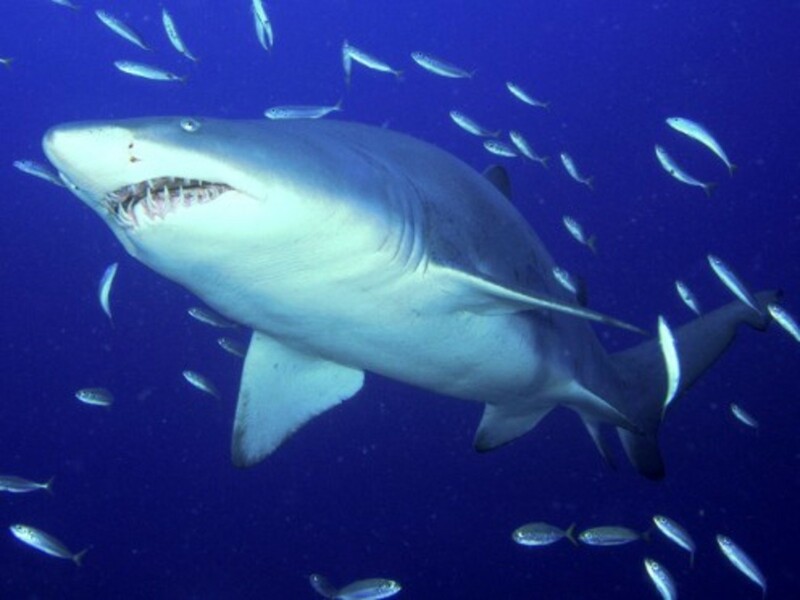 The tiger, bull and great white sharks are the top 3 most dangerous sharks in the world. Huge, powerful fish, their bites inflict the most awful injuries that sometimes results in death. 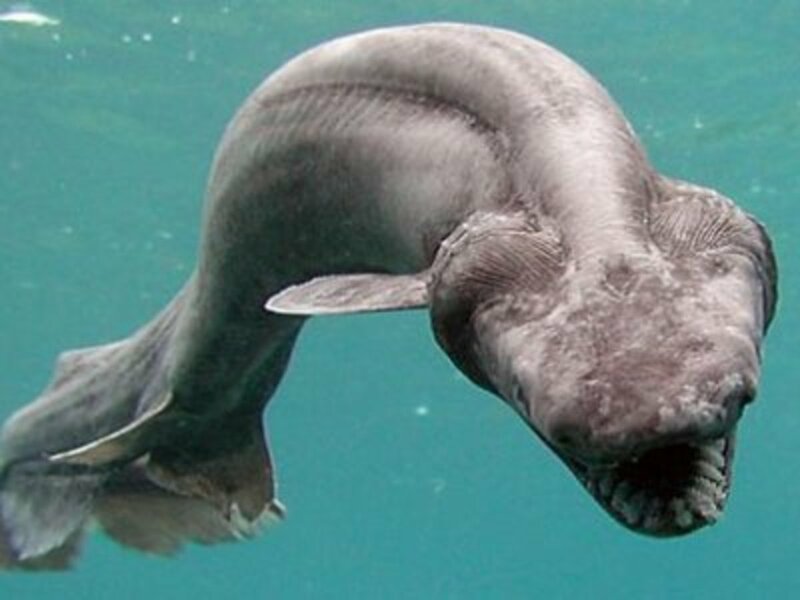 Frilled sharks are perhaps the oldest unchanged shark species on the planet. With long serpent-like bodies, they normally live in the deeper waters of the continental shelves, in caves and crevasses. 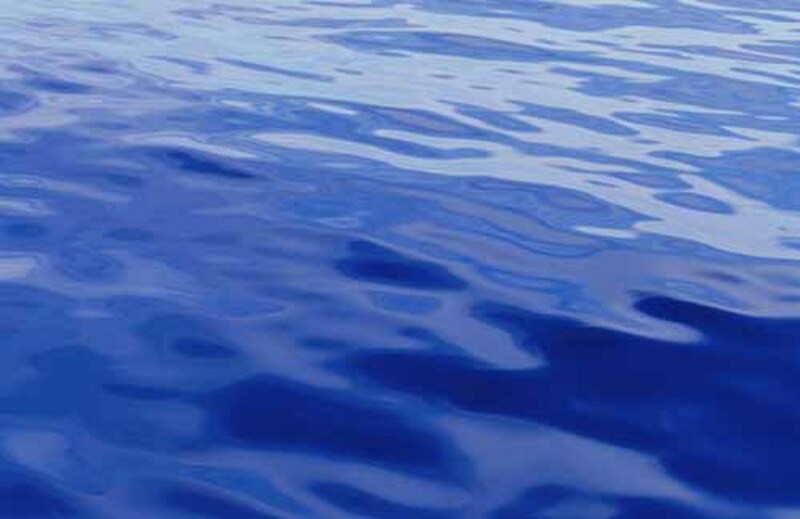 True story of Beth Hamilton who lost her arm to a shark. Very inspirational story.